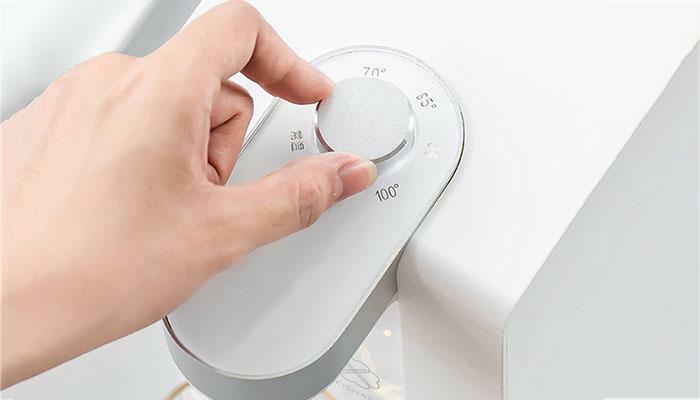 The design language is typical of Xiaomi: sleek, lightweight and with clean lines. 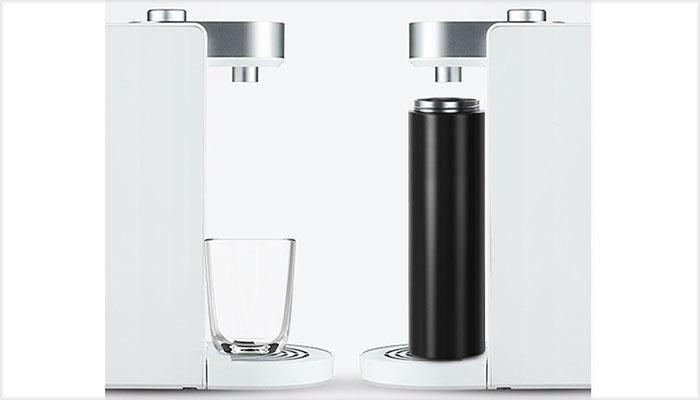 This allows the versatile and modern-looking water dispenser to match most kitchens – especially with a small footprint. 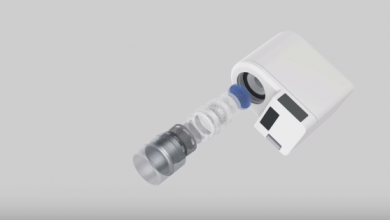 Using the 1.8L capacity dispenser is effortless thanks to one button operation to deliver water at your desired temperature in just 3 seconds. 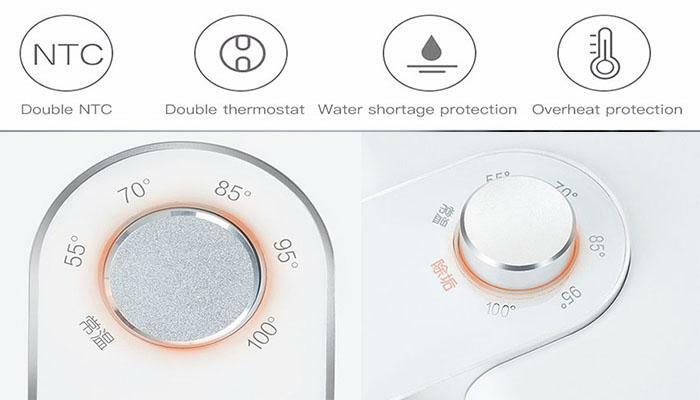 An intelligent double heating structure design makes this possible: an outer layer made from food-grade quartz and the inner layer heating body with a 304 stainless steel electric heating tube ensures you get your water at the perfect temperature every time. 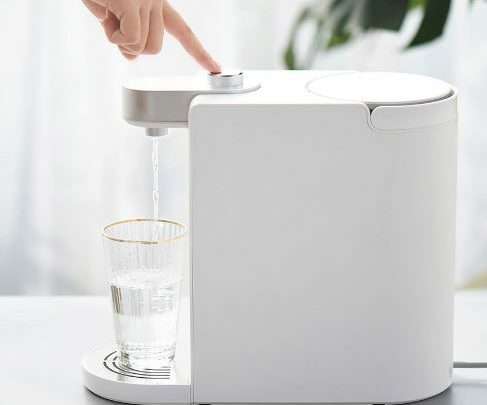 Stylish and versatile, Xiaomi takes the standard water dispenser and updates it with a fresh new look and powerful new features. Modern and convenient, it’s packed with smart ideas making it ideal either as a personal treat or a welcome gift. Available now for just $94.55 at GearBest using the coupon code: ALL5%OFF, just add water for delicious drinks.